Charge.com has been providing e-commerce services since 1995. 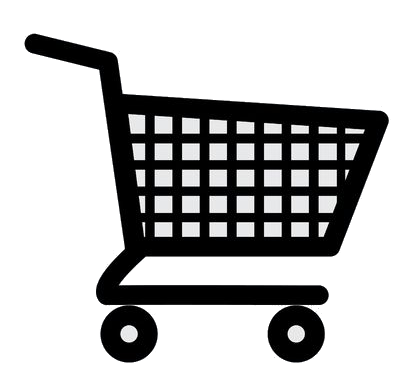 Our many years of experience have allowed to produce the best e-commerce shopping cart on the Internet. Best of all, it’s FREE. The most advanced e-commerce system available. No programming skills required for set-up, and there is no software to install on your computer. Manages of all items your customers place in their shopping cart. It automatically calculates shipping charges, discounts, sales tax, a subtotal and a final purchase price. Manage the entire ordering process from beginning to end. After an order is submitted, you will receive an email outlining the entire order. Charge.com cart will display a receipt that can be printed by your computer. A “thank you” message and order details are also emailed to your customer. You receive FREE technical support for life! If you have any questions, we will help you at no charge. Sends gift reminder e-mails to your shoppers. Offers e-mail list management so you can send mass e-mails to your customers. Instant sign-up and tracking for your own affiliate program with automatic commission calculations. Provides you with charts and reports on your web sales and shoppers activity. Remembers your shoppers when they return to shop again, and offer them express check-out. Allows your shoppers to track their orders and shipments at your website. Give shoppers a searchable database to find your products. Charge.com Shopping Cart is simply the best shopping cart on the internet, and it’s FREE.